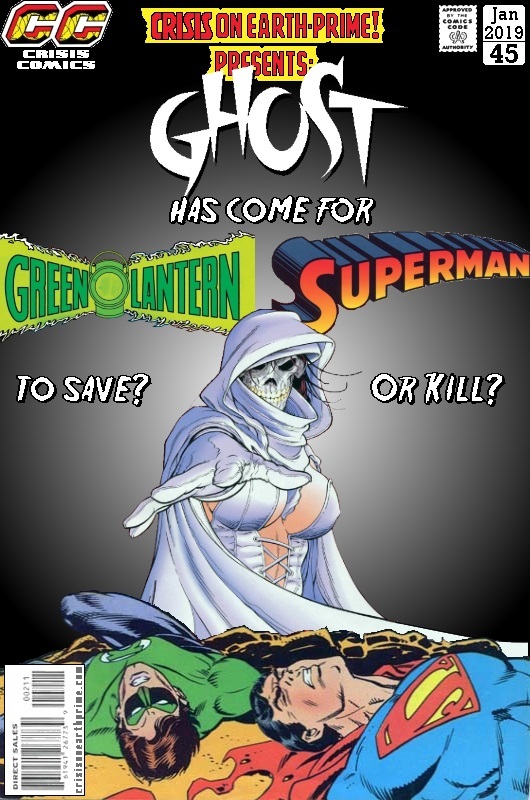 Posted on Wednesday, January 23, 2019 Sunday, December 30, 2018 by GaryPosted in Mash-UpTagged Ghost, Green Lantern (Hal Jordan), Superman. Next Next post: You Were Looking For What, Now? Maybe Mr Bones from Infinity Inc/the DEO as well? !